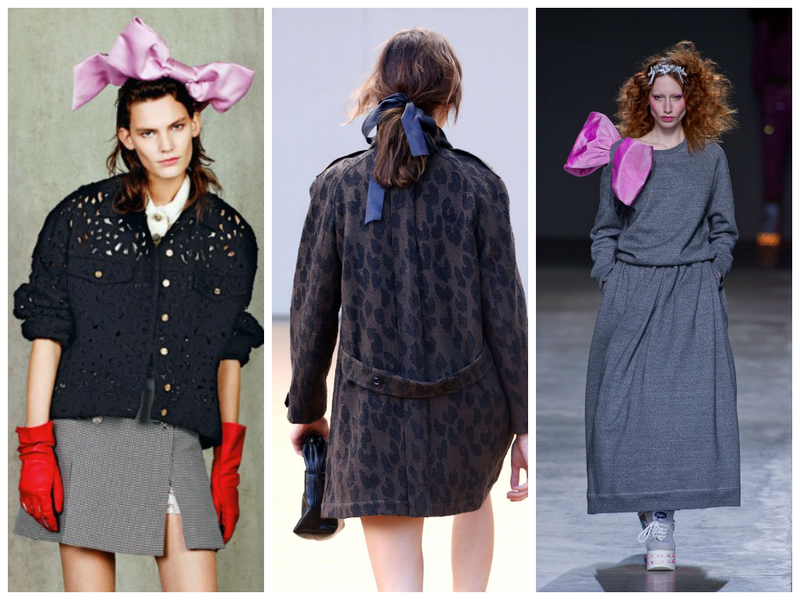 My favourite SS14 trends! | RAWR BOWS. I am the biggest fan of bows and I've been for the past year and a half. I think a bow can make any outfit look 10 times better and it's a good way to take the hair out of your face. This next season you will see anything from big outrageous bows to cute little ribbons. Now, gym clothes are to be worn any-day anywhere. However, they do have a stylish twist that makes them something more than gym clothes. A cheap way to get into this trend is by pairing any regular outfit with your trainers! Clothes with brand names written on them are back. Simple tees with Céline, Louis Vuitton or any well-known brand on the front are the most seen trend on catwalks. Only problem? White tees have become deadly expensive. 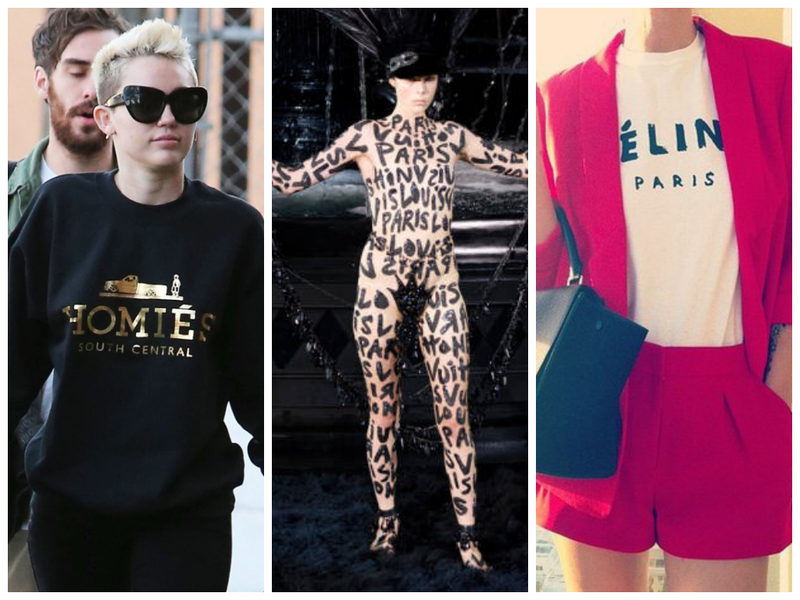 Which is your favourite SS14 trend? 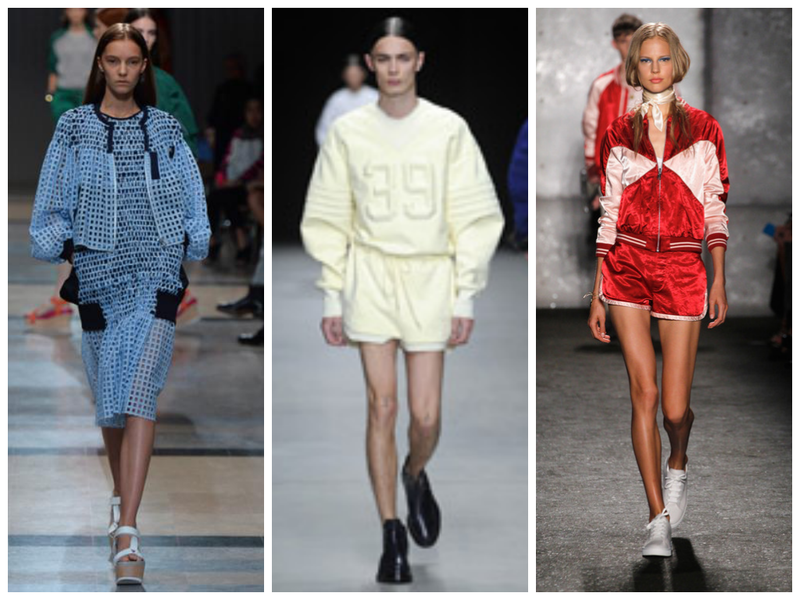 I love the sportswear trend I'm definitely going to be wearing it!